This Location Sound workshop will focus on both mixing and recording. The course will look at a wide variety of microphones and techniques, as well as the theoretical background information you need. The course is aimed at all those who need to improve their sound mixing and recording techniques. 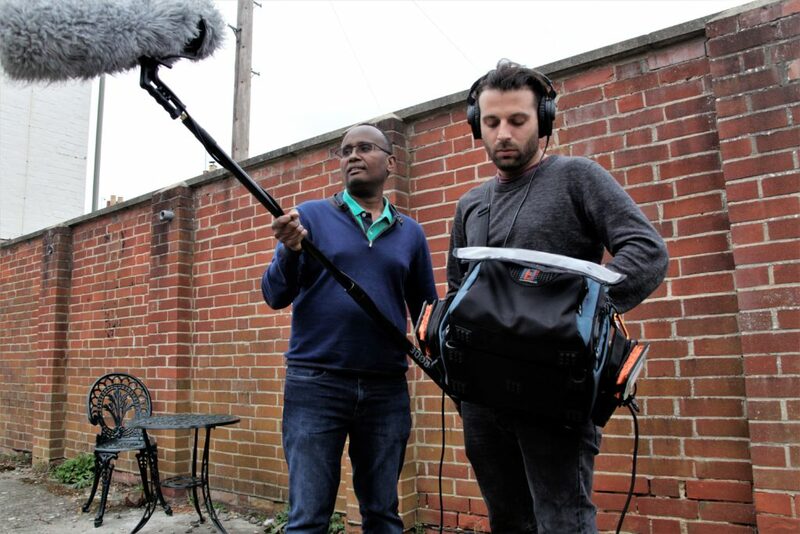 Whether your looking to start a career in location sound mixing and recording, or are a director looking to find out how to get better sound for your film, or an independent filmmaker looking to get another string to your bow this location sound course is for you. Lou- Dan has that rare quality of teaching a potentially heavy-going subject and making it enormous fun and understandable. G. O’D. – makes a complex subject enjoyable. CW- Really excellent course- very high standard of teaching and content exceeded what I’d hoped for! 1:30 How does sound actually work? The sound man vs. the off-set crew! £132 Discount for NUS students people on following means-tested benefits, proof required: NUS cards; ESA (income related); Income Support; Working Tax Credit (not child tax credit); Council Tax Benefit (not student/single person/reduction due to disability); Housing Benefit; Pension Credit (guarantee); Unwaged Dependent of these benefits.